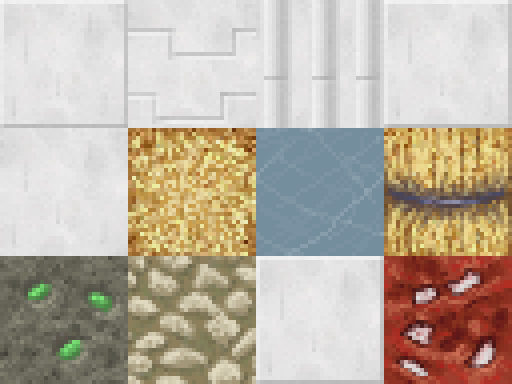 - Feel free to use in-game (loading the pack through the minecraft client), remix and/or edit my textures for your own personal use. 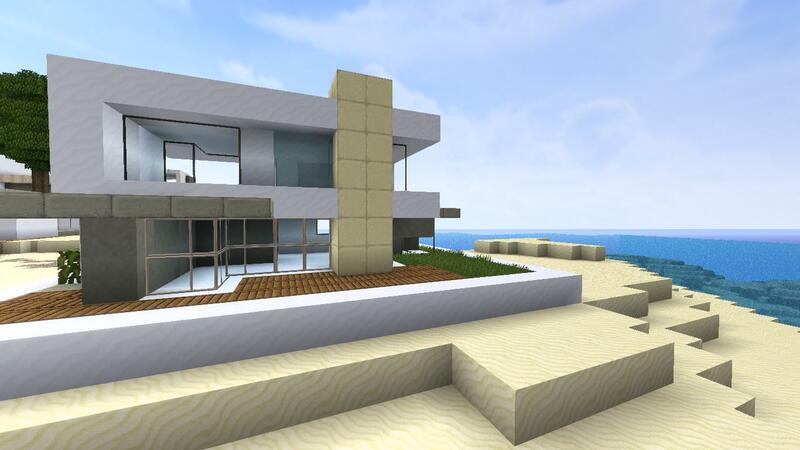 However, you may not distribute the modified/remixed textures without my consent. - Do not re-upload the pack elsewhere. 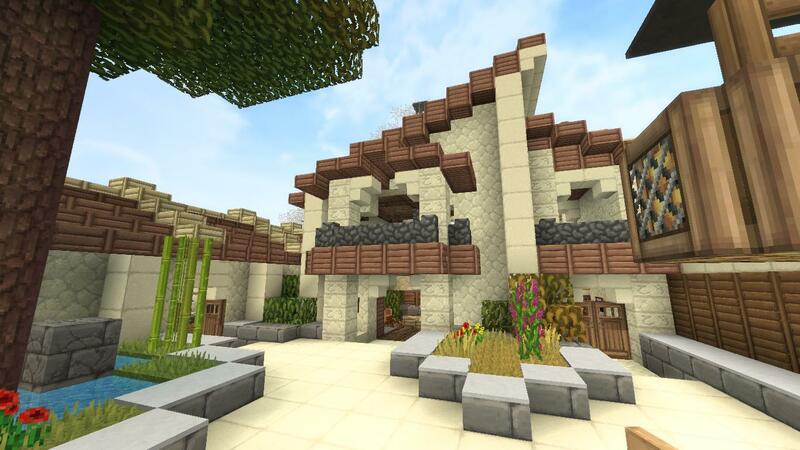 I encourage people to link either this curse download "https://mods.curse.com/texture-packs/minecraft/equanimity-32x/download" or the pack thread on minecraftforum "http://www.minecraftforum.net/forums/mapping-and-modding/resource-packs/1258959-equanimity-2-million-downloads-32x-1-11-x". DO NOT link directly to cursecdn, this is to protect the packs integrity and to centralize comments/critique that may help me improve the pack. I do not see the reason as to why anyone would not link a self-updating link. I do not want people commenting on a week old or more upload, complaining or giving critique on things which might have already been fixed. 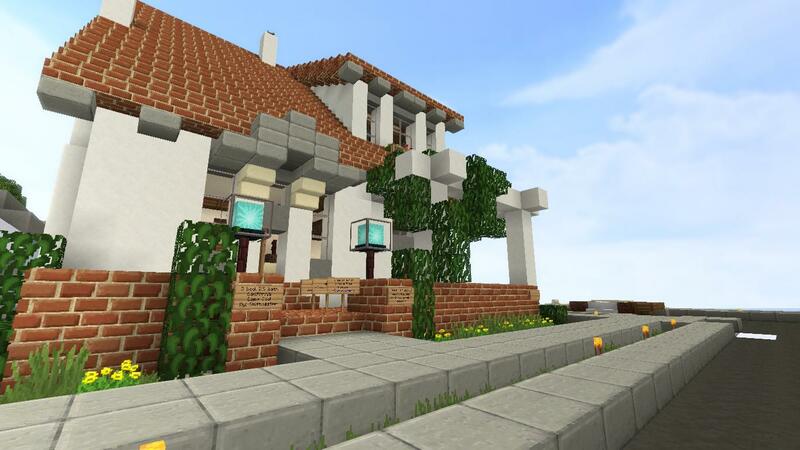 If you really don't want to link the curse download provided above, please contact me either on minecraftforum.net via pm or by email to [email protected], specify as to why you can't/wont use the provided link and maybe I can set up another download link that better fits your needs. 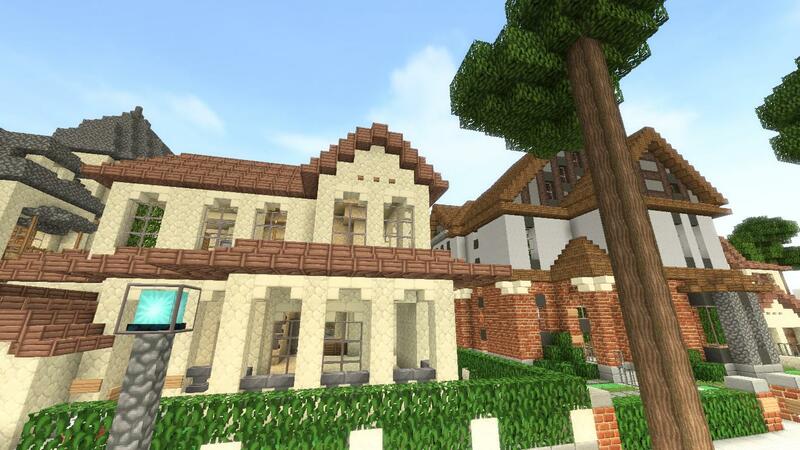 - Feel free to take screenshots/video recordings in/from minecraft while using this pack (loading the pack through the minecraft client) and to distribute such content with or without commercial purposes. 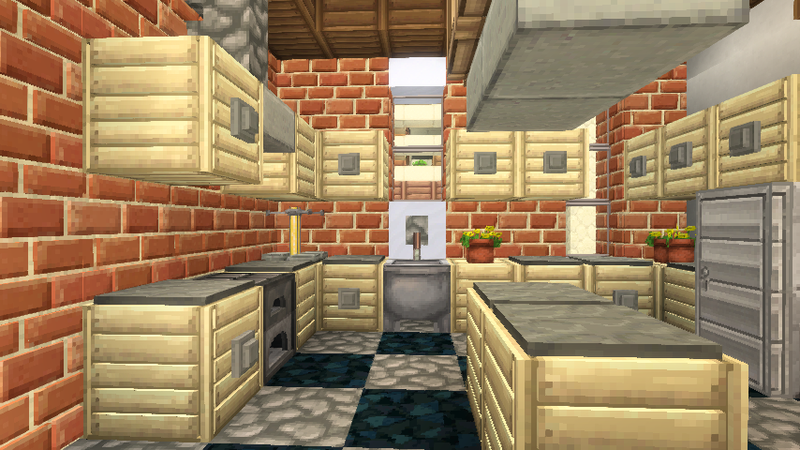 You only spend 5 minutes per texture? That's some pretty nice work! 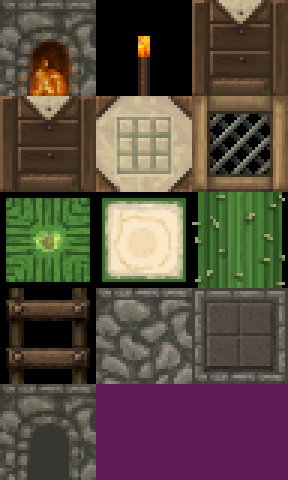 My texture sets usually take about 3~ hours each. 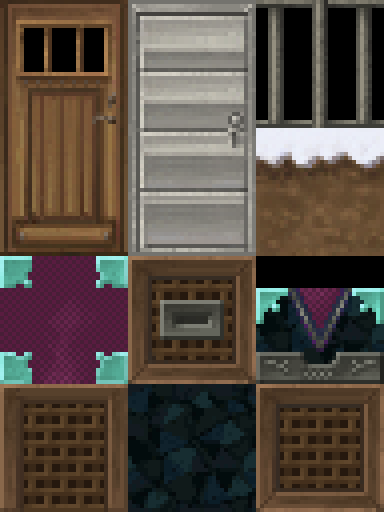 Although in my defense, I have to make 9 textures of almost everything for CTM purposes. The items take about 15 minutes to an hour depending on complexity, hehe. 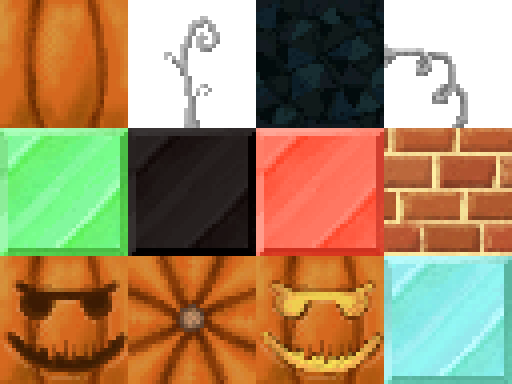 You may want to relook at Brick (Day 4, row 2, texture 4). The edging blending does look "believable" on some of the bricks. But, other than that, good work! lol, yeah one half of my brain goes: "Fix it now!" while the other half goes: "No! we don't have time!" If I had more time on day 4, I would have loved to work more on obsidian, I really liked/like the direction it was going. Nether brick annoys me the most, there are some parts that are supposed to have highlights that I missed and then ran out of time. Note to self, don't make too many shapes. 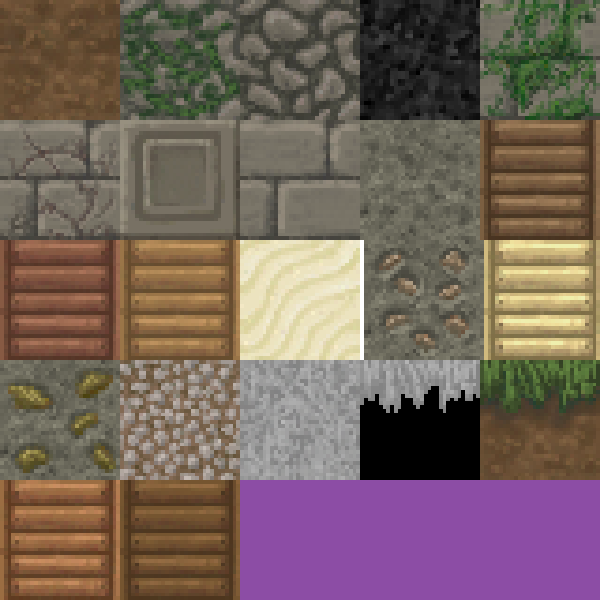 So, if you wanted to, could you redo a texture from scratch? For example, you don't like your bricks. Obviously it would be cheating to go back and give it another 5 minutes.. but what if you just made a brand new one from scratch within 5 minutes and replaced it? Either way.. you're doing some really nice work in a short amount of time. 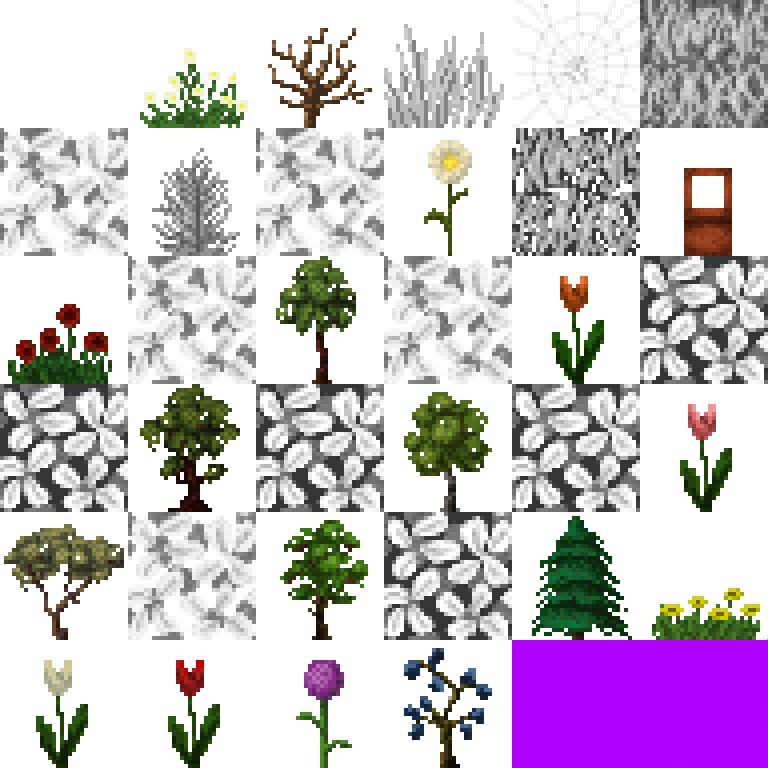 I've spent about an hours on my tulips just trying to make them look right so I can mass produce them (for the CTM and the other colors). I'm really liking what you did with the wheat. I think its much more realistic to have it bunched together like that than the completely straight strands of wheat that most people make. 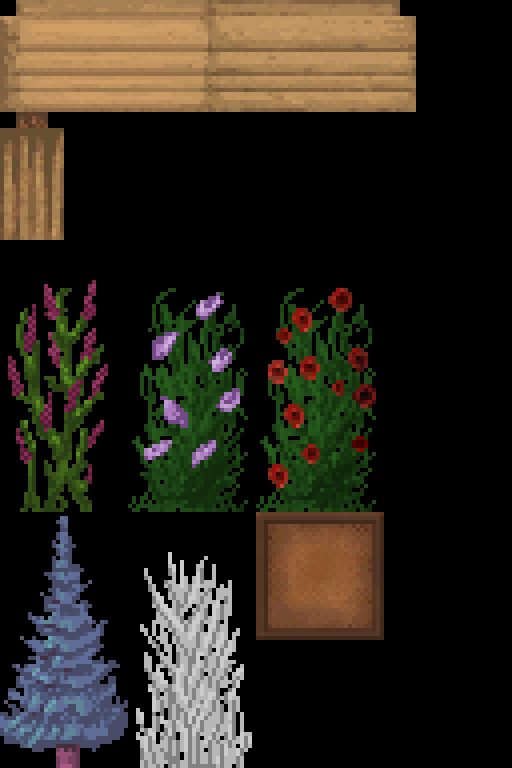 I might use this idea for my wheat texture in one of my own packs if you dont mind. 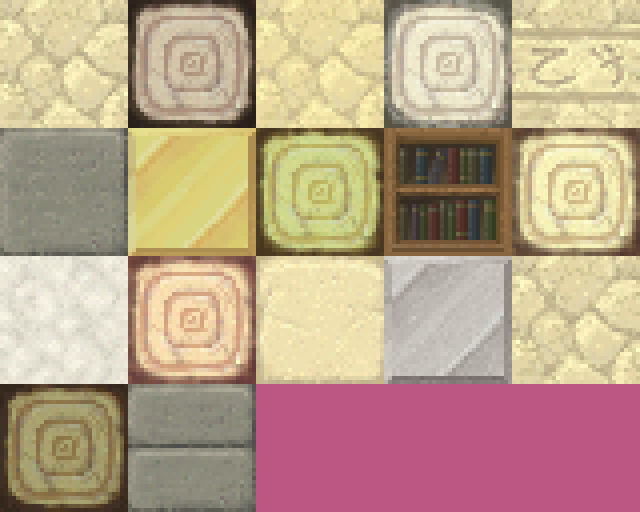 Nothing to show xD I simply did all the colored wool, glass and stained clay, a total of 65 blocks. I know, you might be thinking, but film! 4x16 is 64. That might be so, but I had the white wool finished from before which brings it down to 63, then add the regular glass pane top and the hardened_clay. All the blocks in the first tab when you have creative mode on are now finished. Hmm well I did change the lapis block from day 2. But yeah, I don't want to bend the rules too much I want to try and keep it as an experiment to see if a pack where little thought and effort has been put in can become popular. Of course this has happened several times in the past, such as ocd that you mentioned in the age thread being the most prominent one. 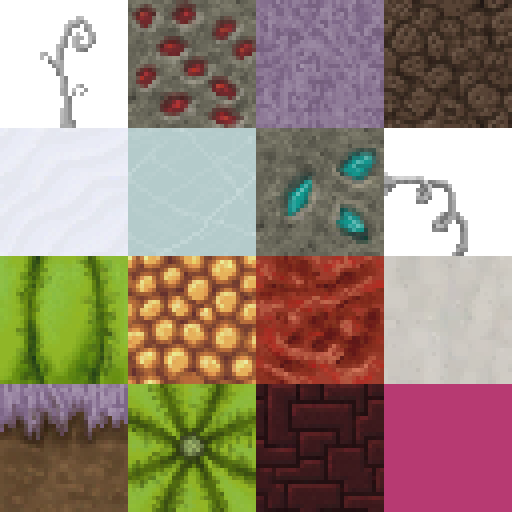 Hopefully this can inspire some people who want to start making texture packs but don't want to spend 1-2 hours per texture. 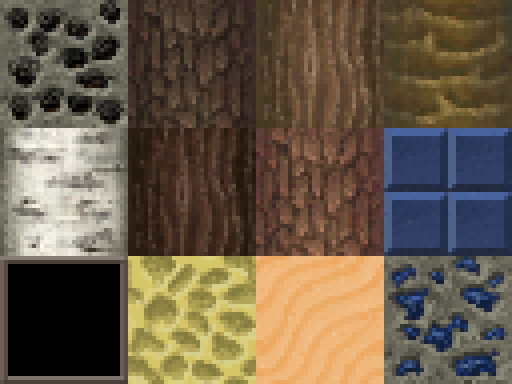 I think 5 minutes per texture one hour per day is doable for most people. And you would finish the pack before you get too bored. And once you have all the textures, you can either leave it and start something else or you can polish the textures you created. I'd suggest you look at "The Pumkpin patch"'s hay bale. It has an interesting top. I thought this was going to be like the film "Rush hour", but it's completely different! 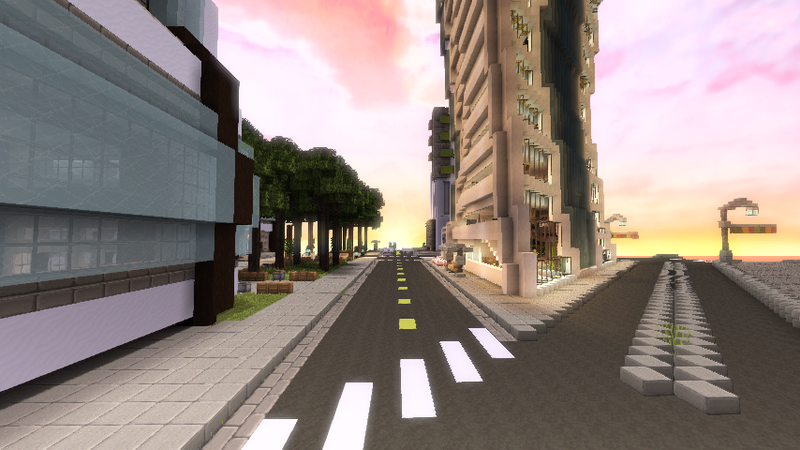 Nice work on the textures. "My father once caught a bullet with is bear ands." 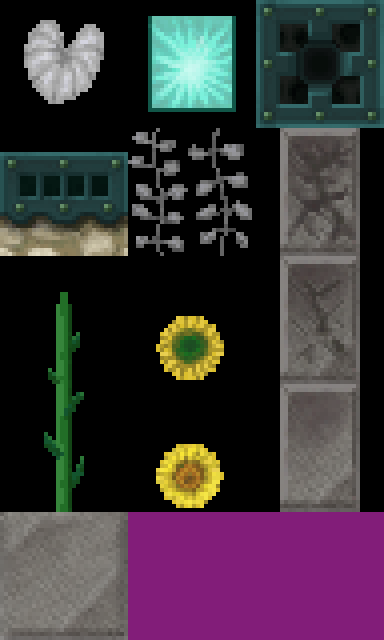 Horrible sunflower is horrible xD I feel sorry for anyone using this pack. 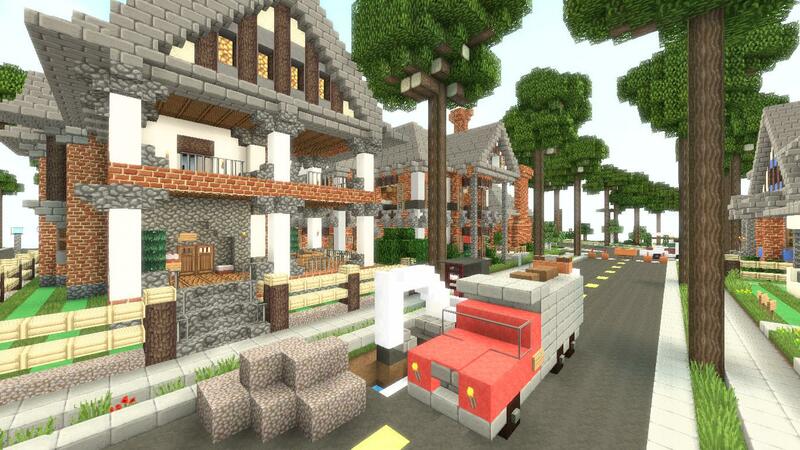 Thanks for the great idea ray I uploaded some images and I hope you will all enjoy this great pack. Yes, you now have screenshots, but they're not really of anything. Just endless planes of grass and darkness. 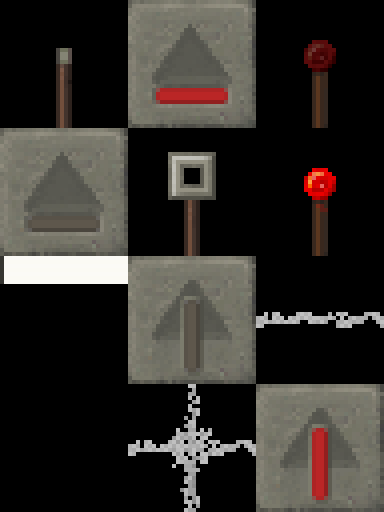 hmm, I don't really know what you mean, I took some screenshots of "Press 'E' to open your inventory." and I think they turned out pretty well, to each their own I guess, can't please everyone. I like that pine tree! Yes, I thought it was the best looking part of the pack. 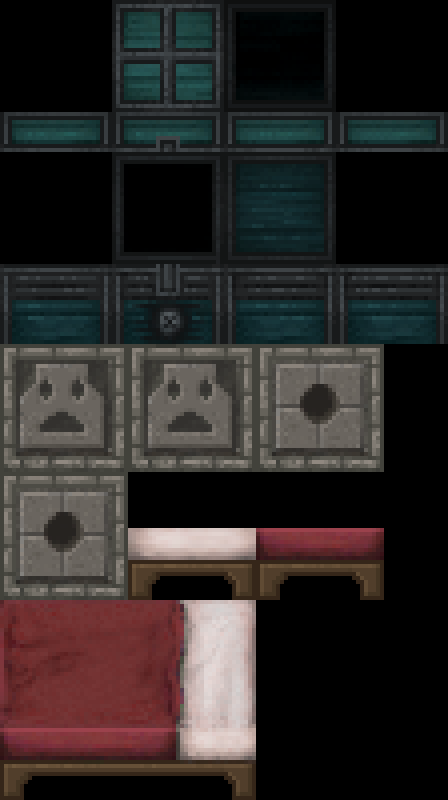 I'm just trying to hide the bad textures is all, can't blame a guy for trying right?